Abortion restrictions in Northern Ireland have caused "ongoing suffering" and are "incompatible" with human rights laws, the Supreme Court has said. Supreme Court President Lord Mance said the restrictions were a cause of "ongoing suffering" and "clearly need radical consideration".He also suggested that "a victim of the existing law would have standing to pursue similar proceedings" to those addressed on Thursday. 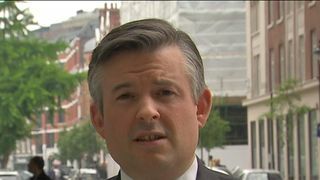 "Those responsible for ensuring the compatibility of Northern Ireland law with the convention rights will no doubt recognise and take account of these conclusions," he added.The view expressed by the court saw further calls for Theresa May to act, despite the government's DUP confidence-and-supply deal making the prospect of intervention unlikely. Mrs Bradley stressed that her "urgent priority" was trying to re-establish a power-sharing executive in Northern Ireland "so decisions can be taken there". Last year, the Court of Appeal ruled that even if the abortion law did violate human rights, it could only be changed by a devolved government. 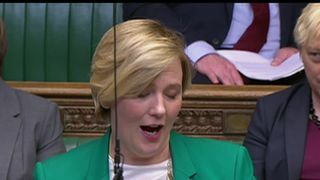 With none in place, the prime minister has been forced to resist calls for intervention.On Mrs Bradley's insistence that abortion is "a devolved matter" for Northern Ireland, Ms Creasy responded: "Clearly, this ruling challenges that disregard for the human rights of women in Northern Ireland." 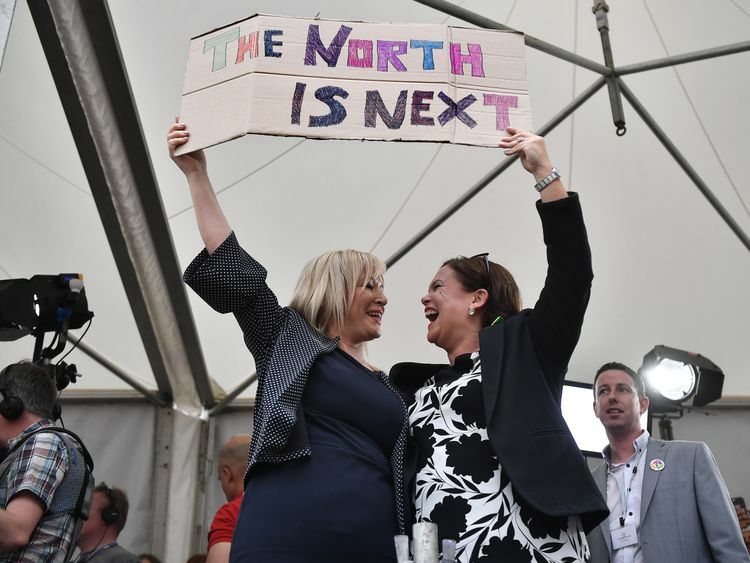 She continued: "The women of Northern Ireland deserve better, they deserve control over their bodies. "They deserve not to be forced to go to court and talk about these issues in order to get the government to listen. 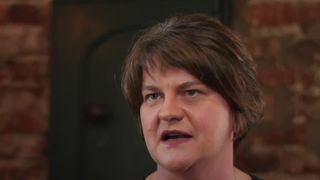 "They deserve the kind of control that Arlene Foster currently has over this government. 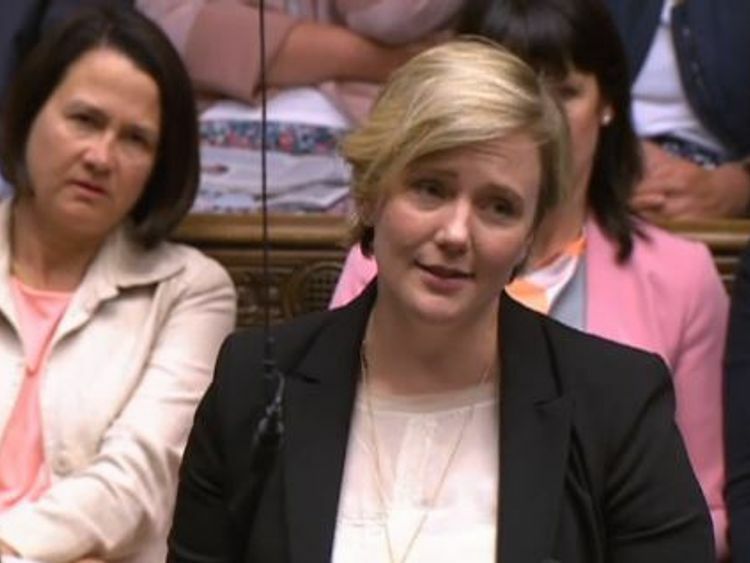 "In an impassioned plea, Ms Creasy continued: "Human rights are an international obligation. Minister, I beg of you, don't make a victim go to court." Former Tory cabinet minister Justine Greening urged Mrs Bradley to accept that parliament, in the absence of an administration at Stormont, should look at what steps it can take.The Commons exchange came after Les Allamby, the chief commissioner of the Northern Ireland human rights commission, told reporters the outcome had brought "greater clarity" to the country's abortion law. "The law now needs to change to stop women and girls from further anxiety and suffering," he said outside the court. "In the absence of the Northern Ireland executive and assembly it falls to the UK government to make this change and it must act without delay." 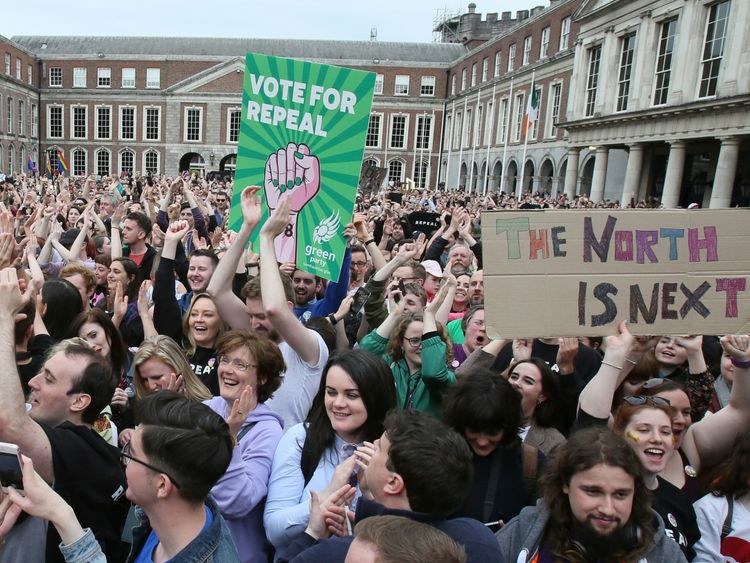 But while pro-choice campaigners saw the court's decision as further reason to push for a change to the law, those on the other side of the argument viewed it as reason to draw a line under the debate.Both Lives Matter co-founder Dawn McAvoy said: "It is not a moment to celebrate, but rather to pause and be thankful for the lives this judgment will save. "The Supreme Court has dismissed the case brought by the Human Rights Commission. In doing so, it has made clear that there is no human right to abortion." Bernadette Smyth, director of Precious Life, said: "What happened here today was upholding democracy. This court made a ruling that this court has no right to make decisions for Northern Ireland. "Our laws matter because every life matters."